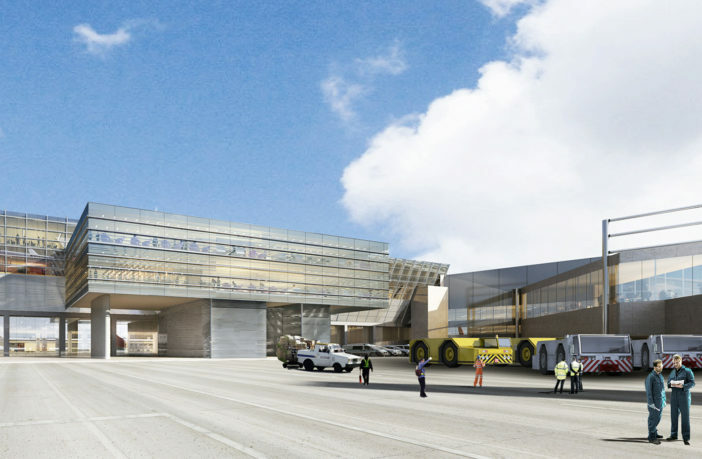 The operator of Terminal 4 (T4) at John F Kennedy International Airport (JFK), New York, has broken ground on what is planned to be the world’s largest American Express (Amex) Centurion Lounge, set to open in 2020. With spectacular views of the airfield and one-of-a-kind design elements, The Centurion Lounge at T4 will span more than 15,000ft2 (1,400m2)across two levels and will feature a complimentary custom bar and food menu, premium restrooms and shower suites, access to high-speed wi-fi, and noise-buffering workspaces. Amex is set to open new locations in Charlotte, Denver, London, and Los Angeles over the next year. In addition to the Centurion Lounge, T4 offers more than 122,200ft2 (11,300m2) devoted to shopping and dining, including chic, upscale boutiques; convenience and gift stores; world-class eateries; well-known casual dining; health options; and food-to-go.